Reserve Officers can work with regular officers on patrol, special details and plainclothes assignments. Level I reserve officers can also work solo patrol, backup and booking. Reserves work community events and provide a valuable supplement to our fulltime personnel. Upon appointment, new reserve officers will continue their training in an extensive formal field training program. Reserves, who desire, may receive specialized training in crime scene investigations and dispatch operations. Becoming a Reserve Officer is an excellent step towards fulltime law enforcement. 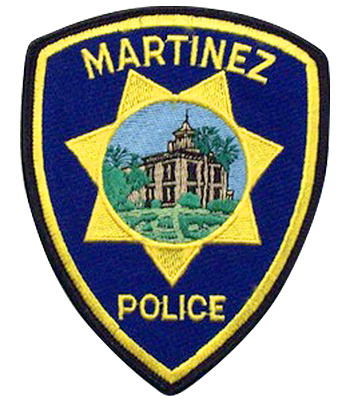 A number of our regular officers and officers at several other agencies began their careers as Martinez Reserve Officers.